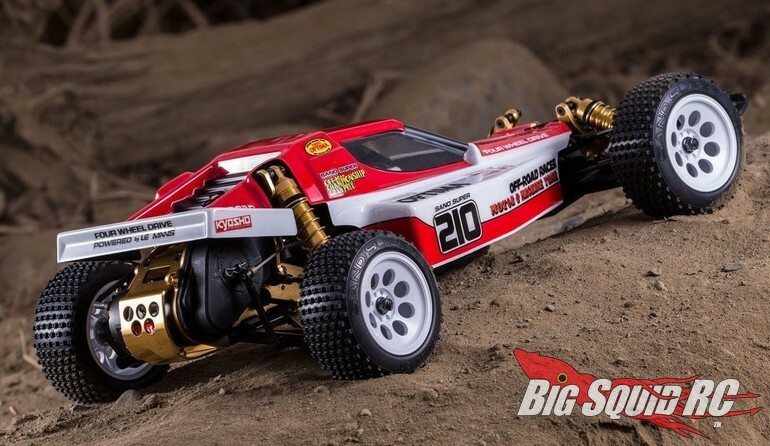 Kyosho Turbo Optima 2019 Re-Release « Big Squid RC – RC Car and Truck News, Reviews, Videos, and More! 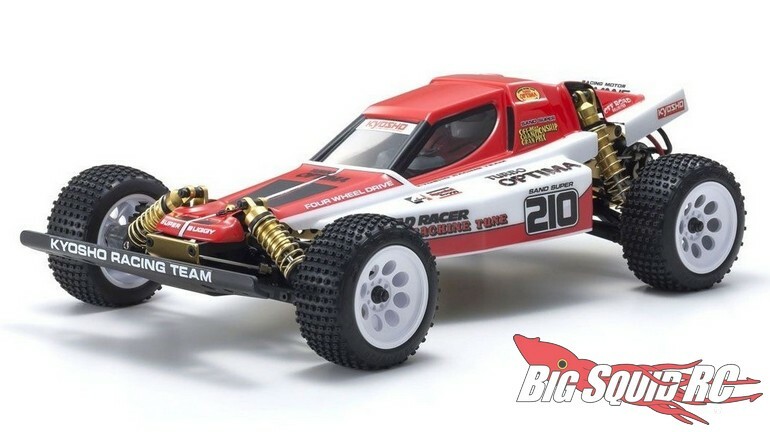 The Turbo Optima Re-Release is expected to start shipping in March with a part number of #30619. 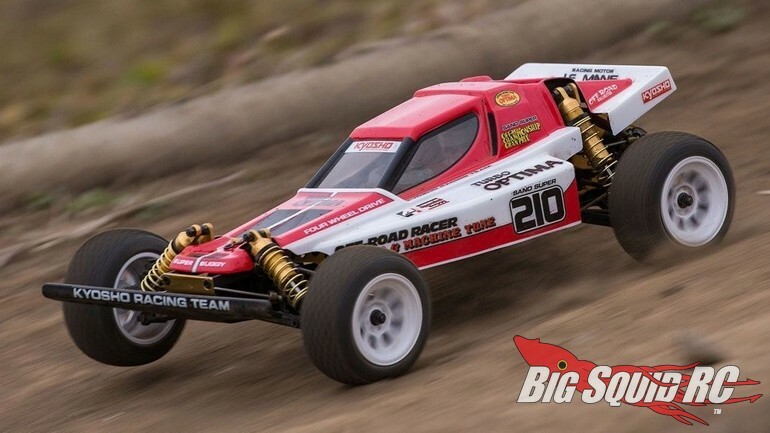 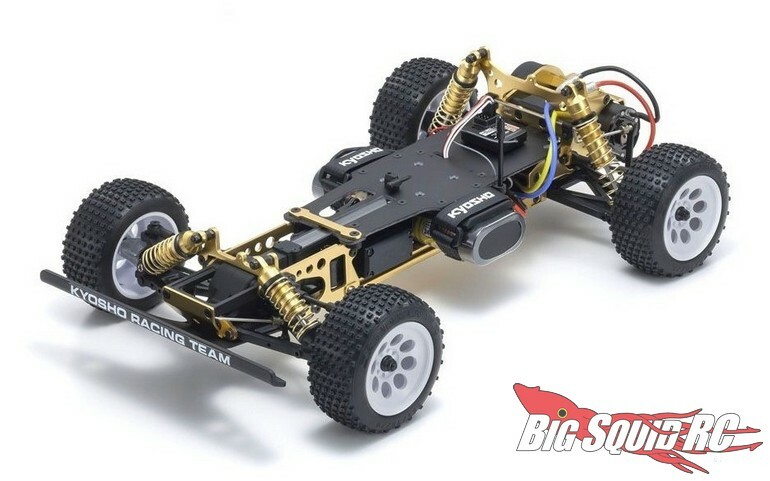 Hit up This Link to read more Kyosho news on BigSquidRC.